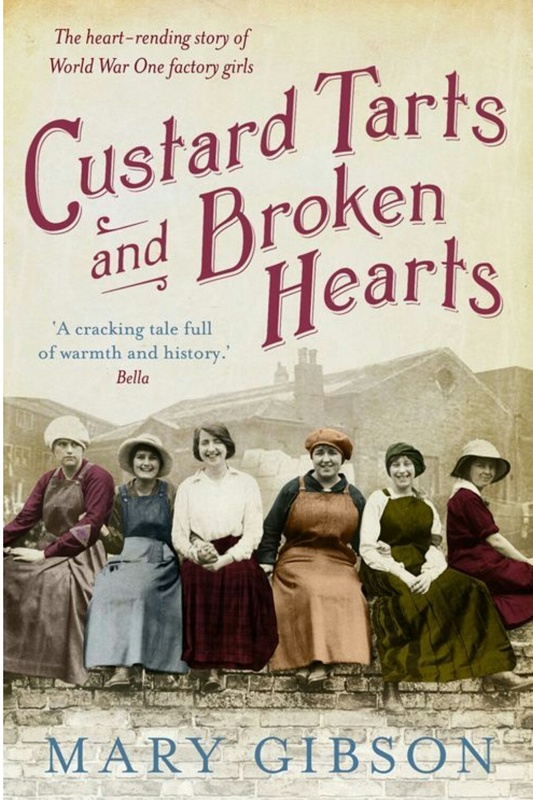 Nellie Clark, born and bred in Bermondsey, works at the Pearce Duff factory alongside her best friend Lily, but things are about to change for both girls as a strike for equal pay in 1911 shakes up things for factory owners. Kellie is stepping out with Ted Bosher, who along with being Lily’s brother is quite the outspoken activist. Ted doesn’t appear to be as straightforward as Kellie would like and circumstances lead to distance between them. Soon a war starts taking away young men like Jock, Lily’s husband and Sam, a long time friend of Nellie. After Ted’s departure from her life Nellie has begun to have feelings for Sam but the timing for their relationship could not have been worse. I loved reading this book and immersing myself in the period and difficulties or the time. The book is moderately paced and this may annoy readers who like a more fast-paced read but I was drawn to Nellie and her huge task of keeping her family together in the face of adversity. From the books description, I was expecting more of a love triangle than there was between Nellie, Ted and Sam. However, despite the more sedate pace plenty happens in the book to keep you interested and you do root for the characters to win against all odds.